A recent article by The Guardian (UK) states that the cloud industry is set to see a growth of around 30% soon. But many small and medium business owners are still struggling to make sense of the cloud and how it can benefit them. 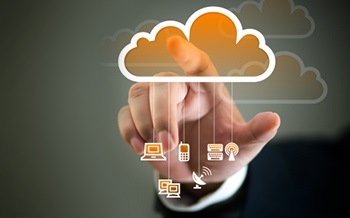 Is your company wondering if the cloud is for you? Why You Should Get On The Cloud.